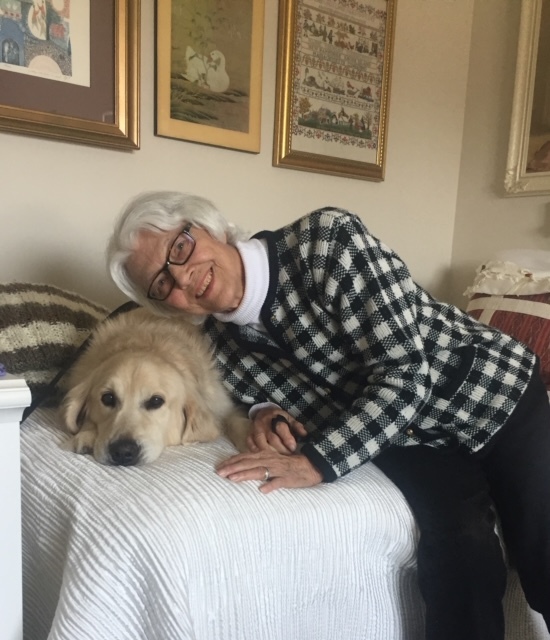 Margaret (Meg) Wanless Levy, 79, of Chapel Hill, NC, died Friday, the 5th of April 2019 at the SECU Jim & Betsy Bryan UNC Hospice House in Pittsboro, NC. Mrs. Levy was born In London, England, October 5, 1939 to the late William Wanless and Nily Brown. Surviving relatives include her step-sons, Joel (Sheila) Levy and Ian Levy; her step-daughters, Marcia London and Naomi (David) Klarberg; her sister, Eileen Platt; her three grandchildren, Alisa Godoy, Bryan Levy and Skylar Levy; and her great-grandchildren, Sebastian Godoy, Quentin Godoy, Kaylee Levy and Brandon Levy. A Graveside service will be held Wednesday, April 17, 2019 in Boynton Beach, Florida where she will be laid to rest next to her beloved husband, Ed. Donaldson Funeral Home & Cremation is honored to serve the Levy Family.